You Can Now Use Google Pay(Formerly Tez) To Pay For Your Uber Rides In India. 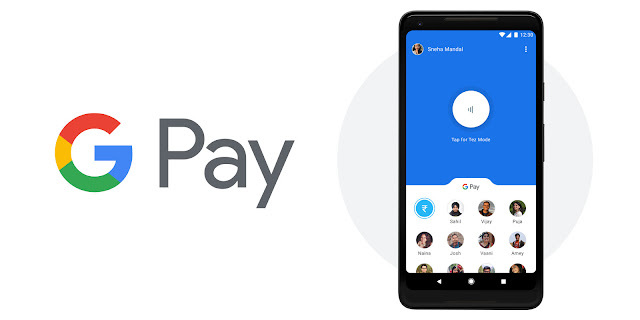 If you can recall, recently Google India renamed "Tez" app as "Google Pay" looking at its popularity, given the little time. Google even announced a lot of cashback schemes revolving around the app such as assured cashback. Today Google expanded their Google Pay services to be used for booking cabs on Uber in India. We all know the hassle of carrying extra cash or maybe fighting for that extra dime of change, whereas some of us even hate the fact to load money into digital wallets. Now the Google Pay integration immediately eradicates this problem as now the payment you make for your corresponding cab ride will be deducted directly from your bank account after the secure authentication. The users will also be rewarded with assured cashback up to Rs.1000/- when the user takes a total of 10 rides, and he/she makes the payment via Google Pay. Again this assured cashback you receive will be deposited directly in your Google Pay associated Bank Account. Google is thoughtfully expanding their services in the country to onboard more users and make a good step towards cashless payments without the hassle of digital wallets. They're on the verge of integrating Google Pay with many apps, websites and even offline retail stores. Speaking about Online merchants, currently, you can use Google Pay at Goibibo, FreshMenu, BookMyShow, RedBus and over 2000+ other app & websites. 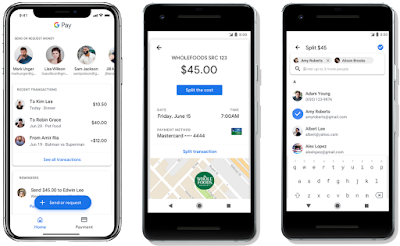 Google hopes that extending their Google Pay payments services for Uber India is a step in the right direction for the customers and believes that the users would enjoy it.